From the moment you step into our office, you'll notice the Studio Smiles difference. We're not your typical dental "clinic." Instead, we pride ourselves on our modern look and feel. While you wait, or after your appointment, take a break in our library/study area while you sip on a complimentary refreshment. 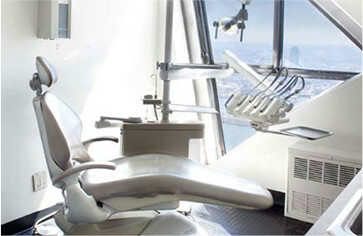 Enjoy a view of the NYC skyline from one of our comfortable dental chairs as we take care of your smile. And of course, you can stay connected the whole time with our office-wide WiFi. When we say that the sky is the limit for your smile, we mean it – come join us at the height of dental care in NYC! You should never have to make a choice between your smile and your wallet. 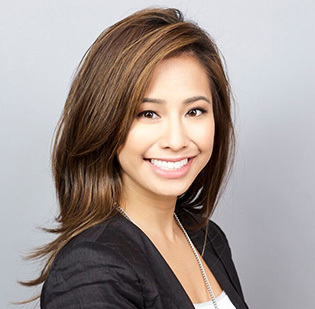 At Studio Smiles NYC, we do our best to provide affordable dental care for every budget. We're a very insurance-friendly practice and accept most major dental PPO insurances. We also offer interest-free in-house financing for patients who qualify and accept CareCredit® patient financing. 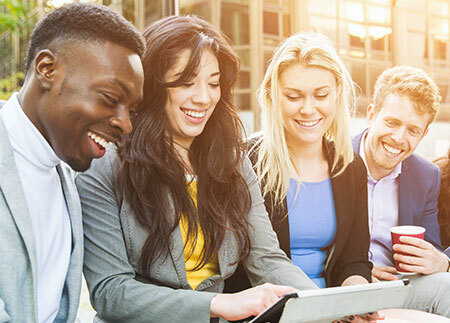 Learn more on our Financial page or speak with a friendly team member to find out more about what’s best for your needs and budget. From preventive maintenance to cosmetic smile makeovers, we keep your teeth looking and feeling great. When it's time for your routine visit, we invite you to come in and relax while we clean your teeth and get you back to your day fast. Need more extensive work? Don't worry; as your dentist in Manhattan, we've got you covered with everything from basic restorations to complex oral surgery! If you're missing teeth, we don't want you missing out on all the things you love, so we can help you restore your smile with dental implants. Our clear and accelerated orthodontic options can help you live your best life with your best smile. Let us take your smile to new heights at Studio Smiles!